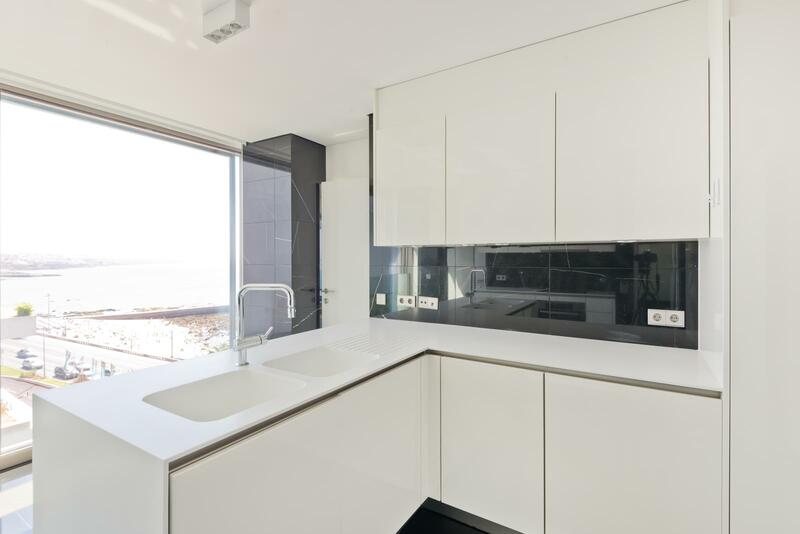 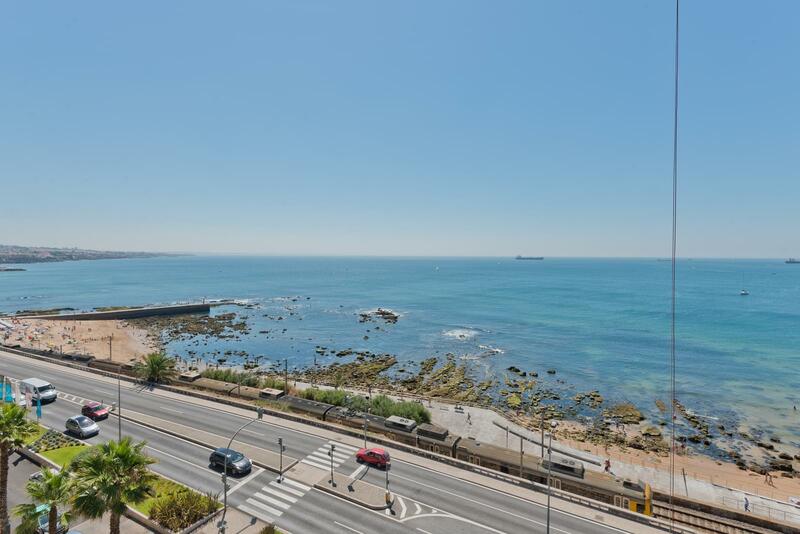 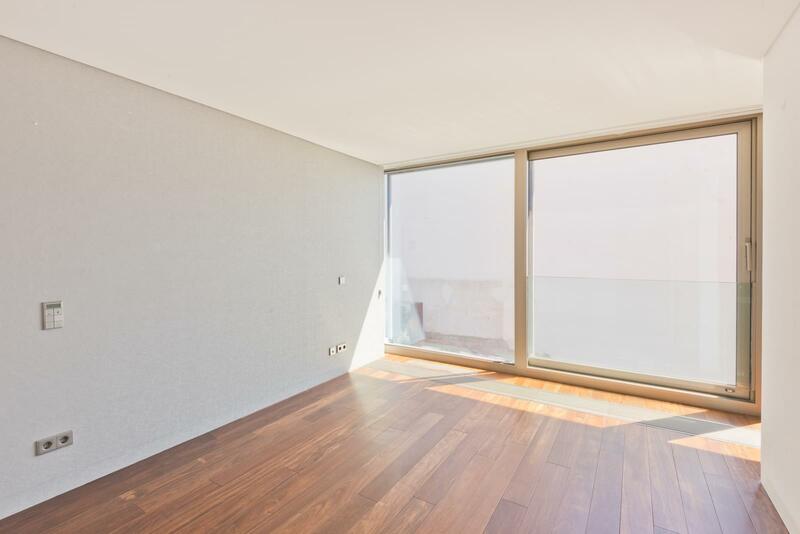 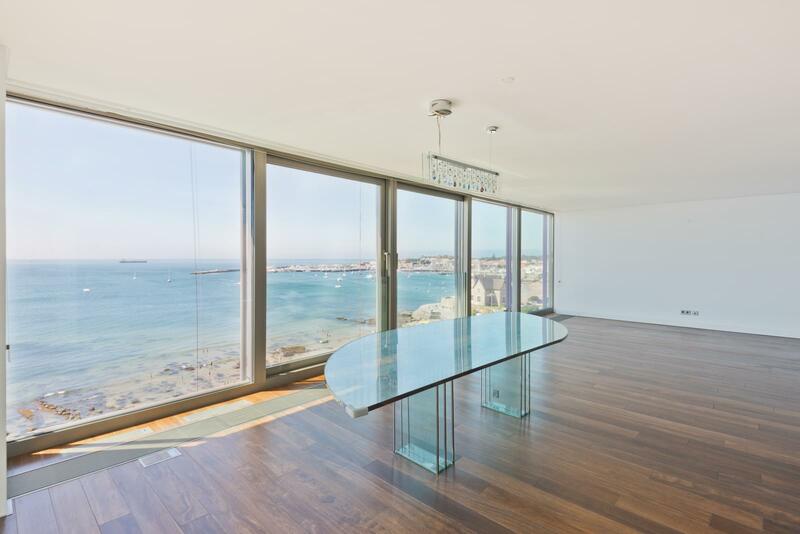 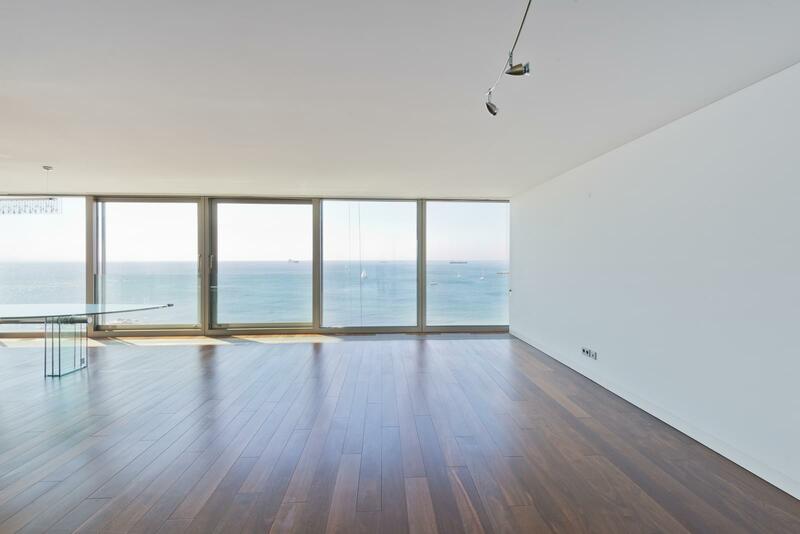 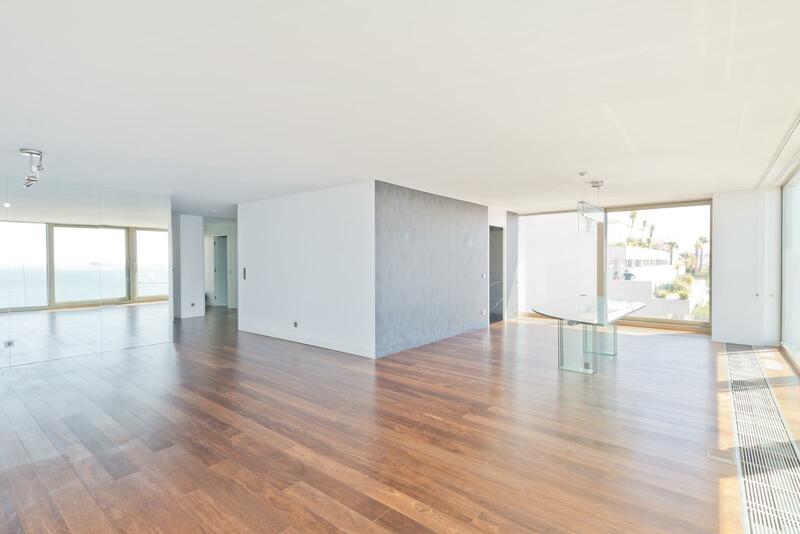 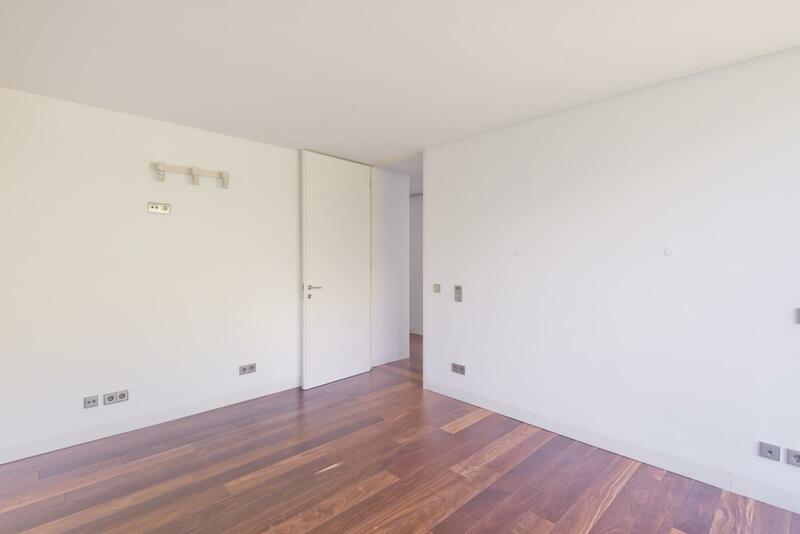 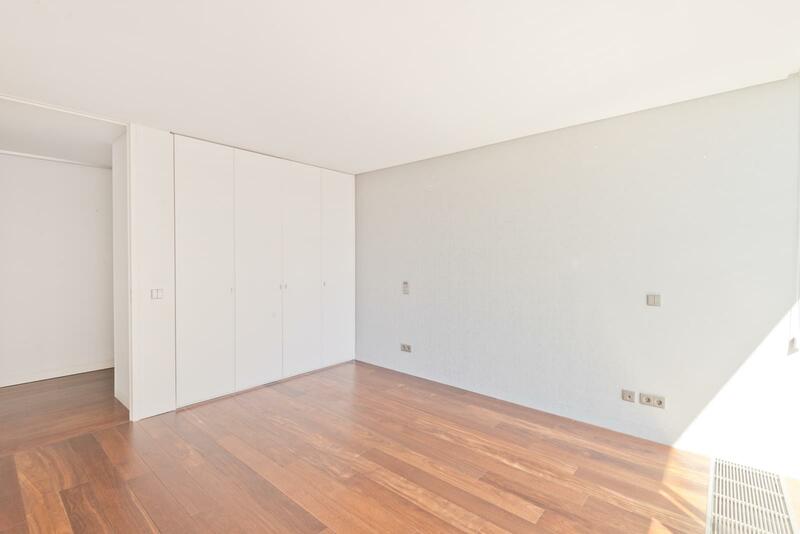 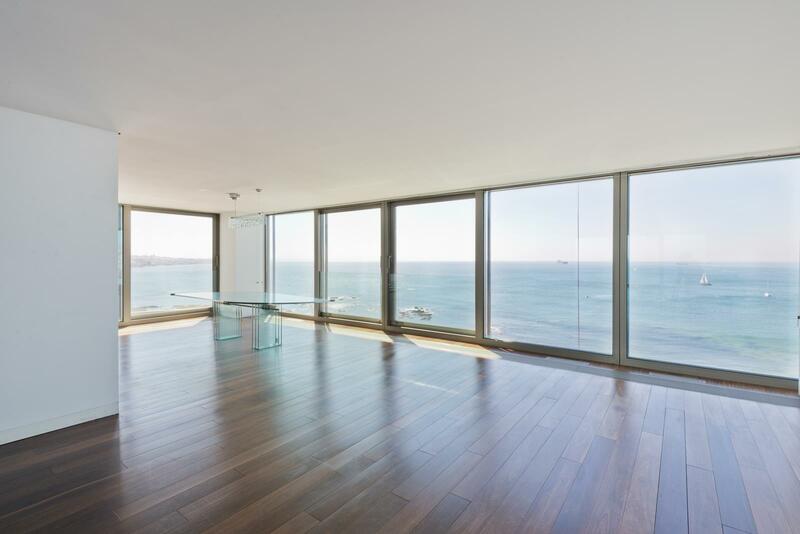 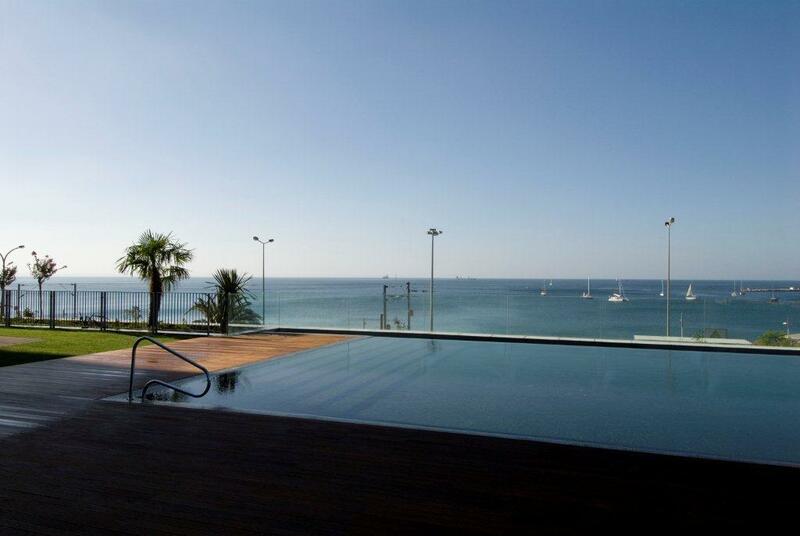 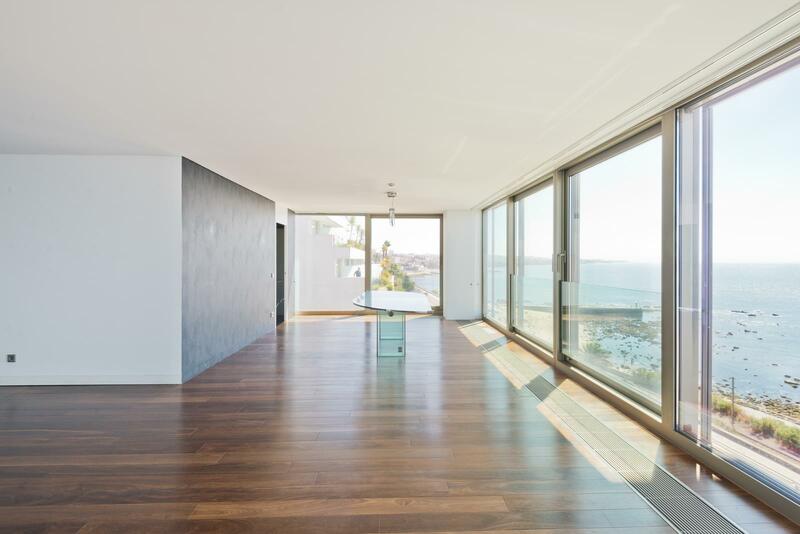 Fabulous 3 bedroom apartment with 187 sqm of gross living area with an excellent view of the sea and the Bay Cascais. 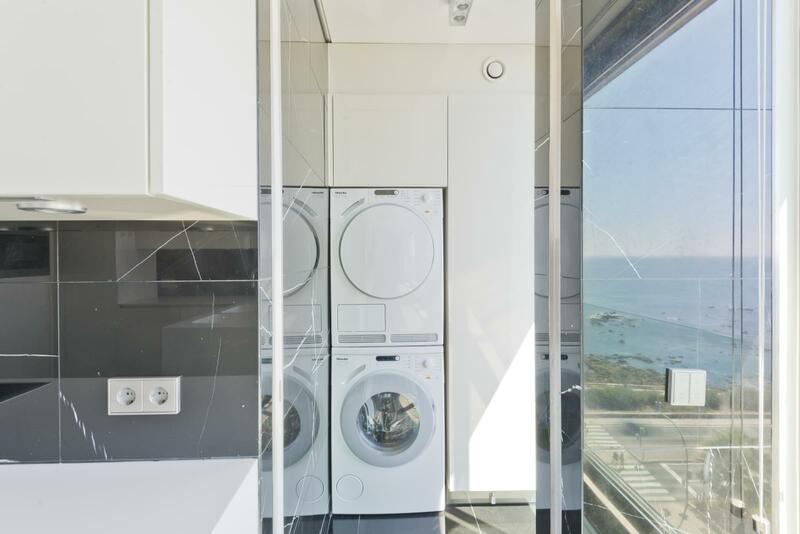 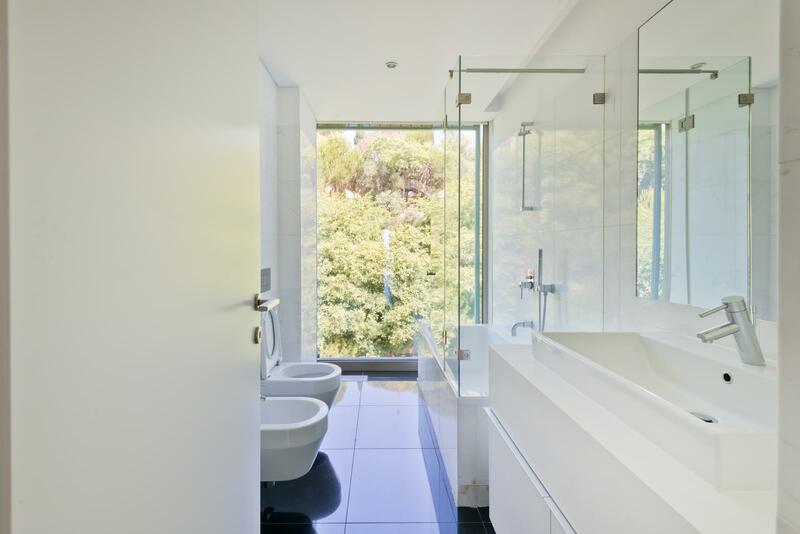 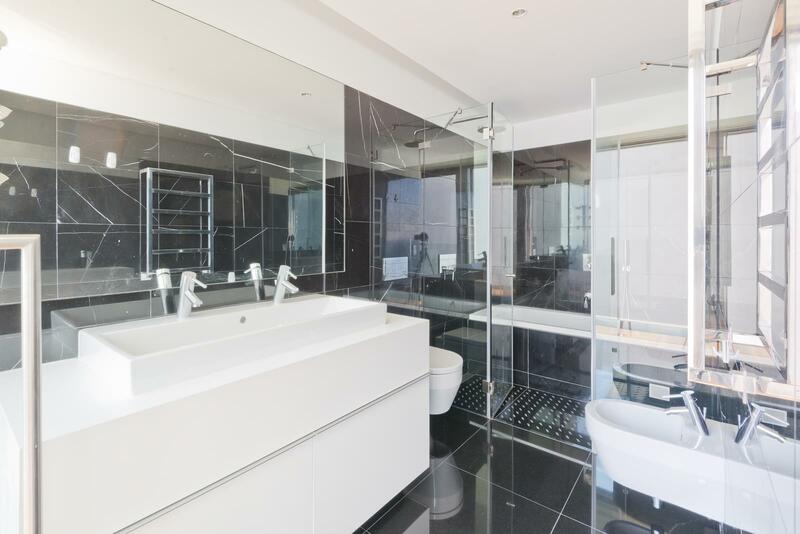 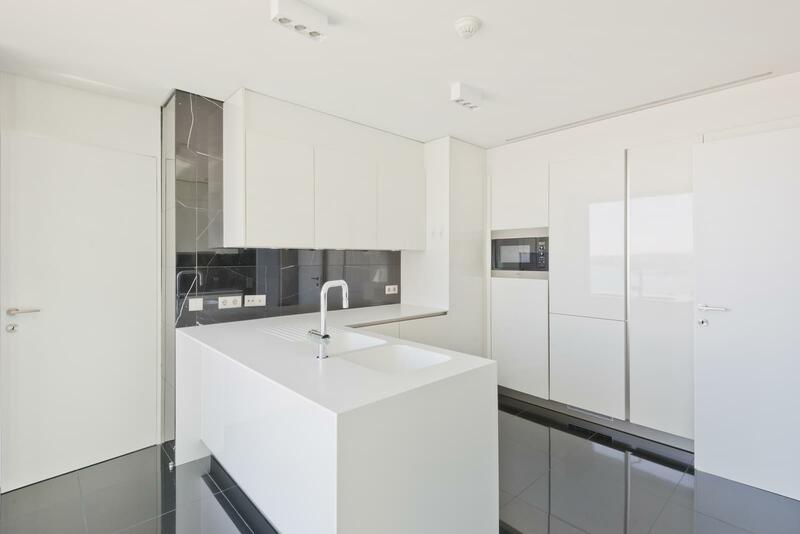 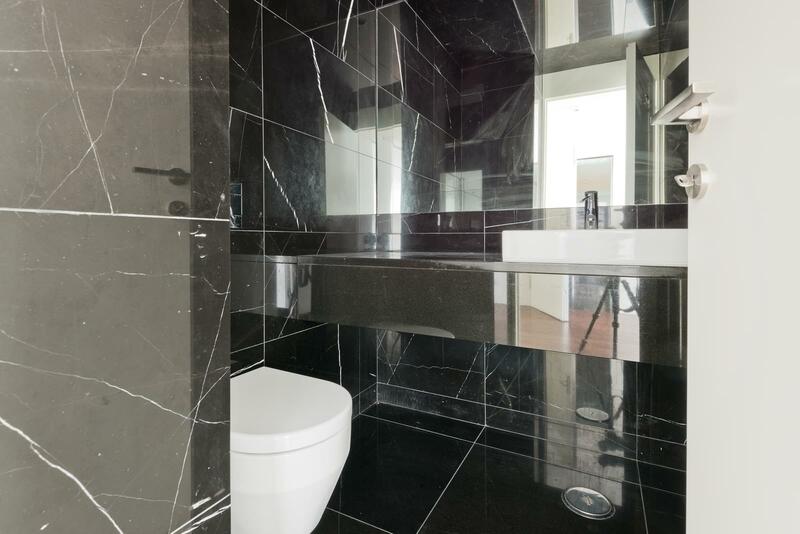 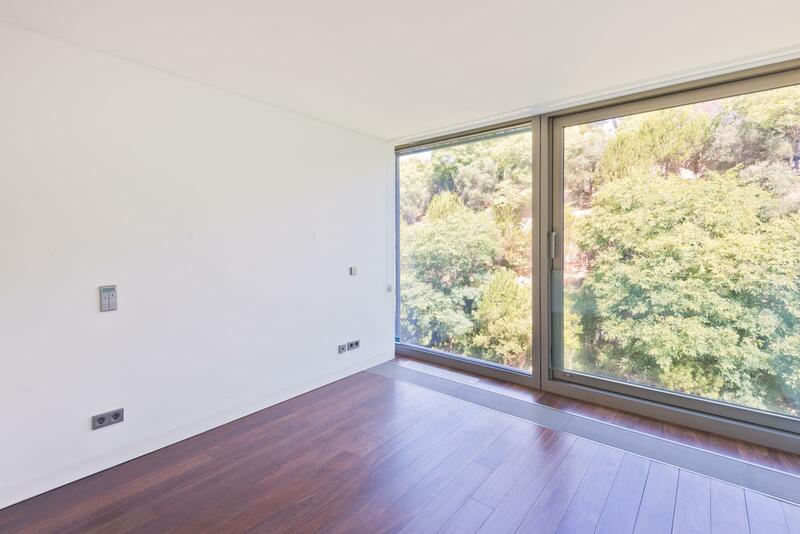 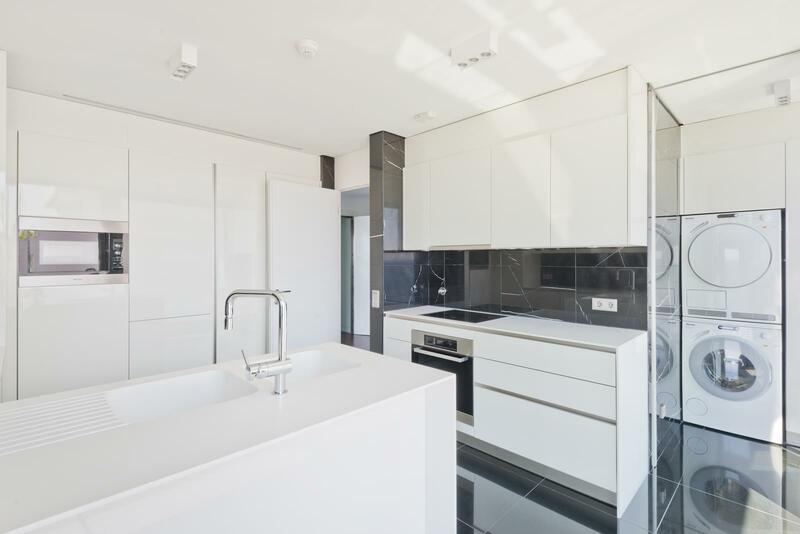 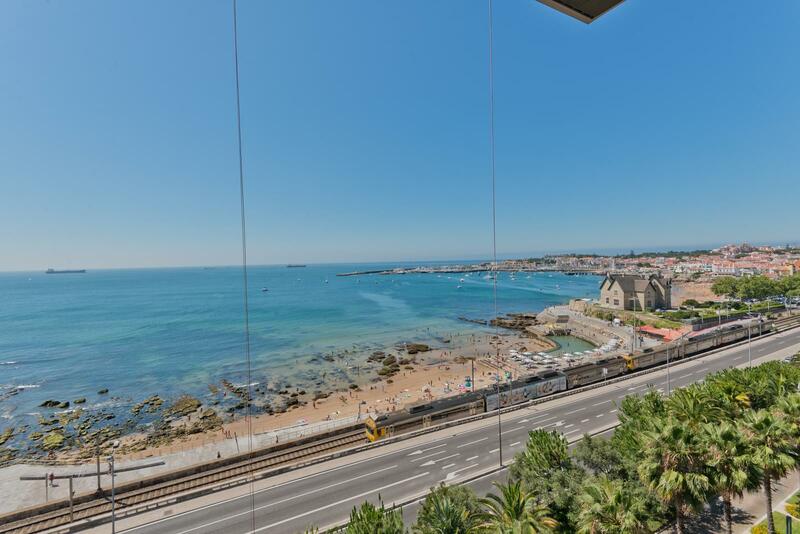 It is in one of the best and most prestigious condominiums in Cascais - The Estoril Sol Residence which was designed by the architect Gonçalo Byrne. 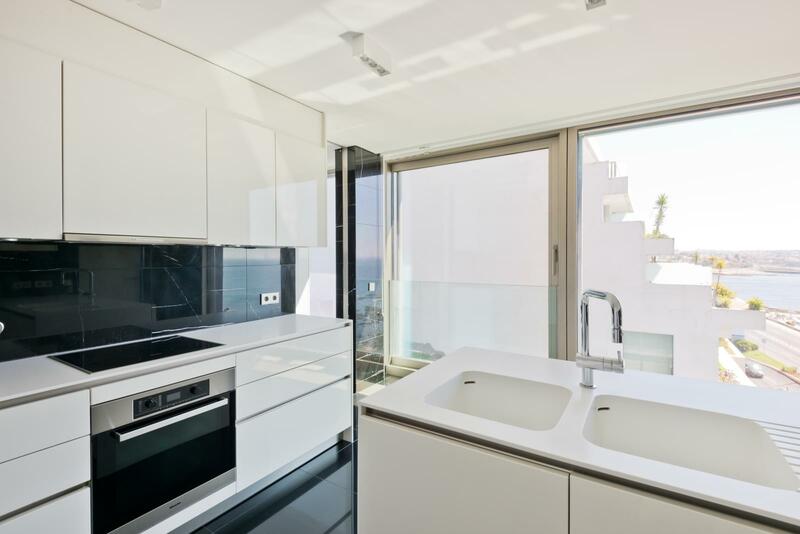 The apartment comprises a big entrance hall, a living area of 58 sqm, a kitchen of 16 sqm, a guest bathroom, a suite of 17.5 sqm and 2 bedrooms of 14 sqm and 17 sqm with a shared bathroom. 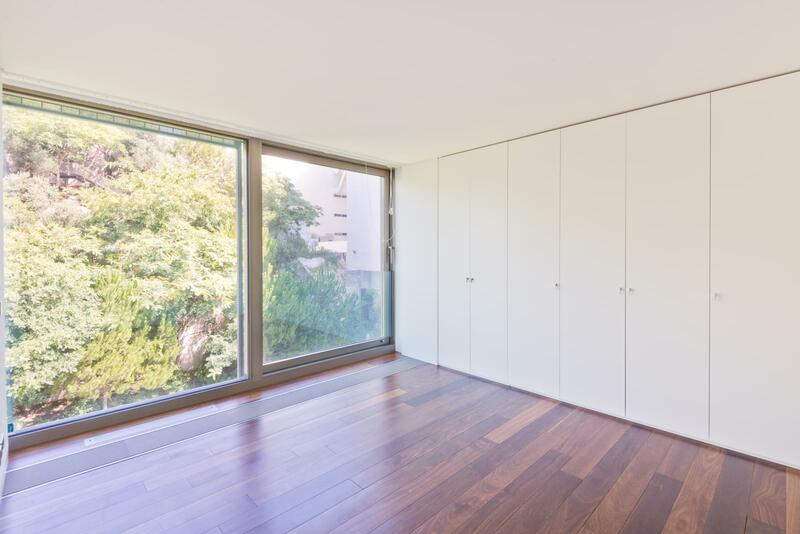 The apartment has 2 garage parking spaces and a storage room.